If you’ve been around the interwebs for a while, then you know blogging can be a great hobby or better yet a great way to earn more money. But it can definitely have a learning curve. 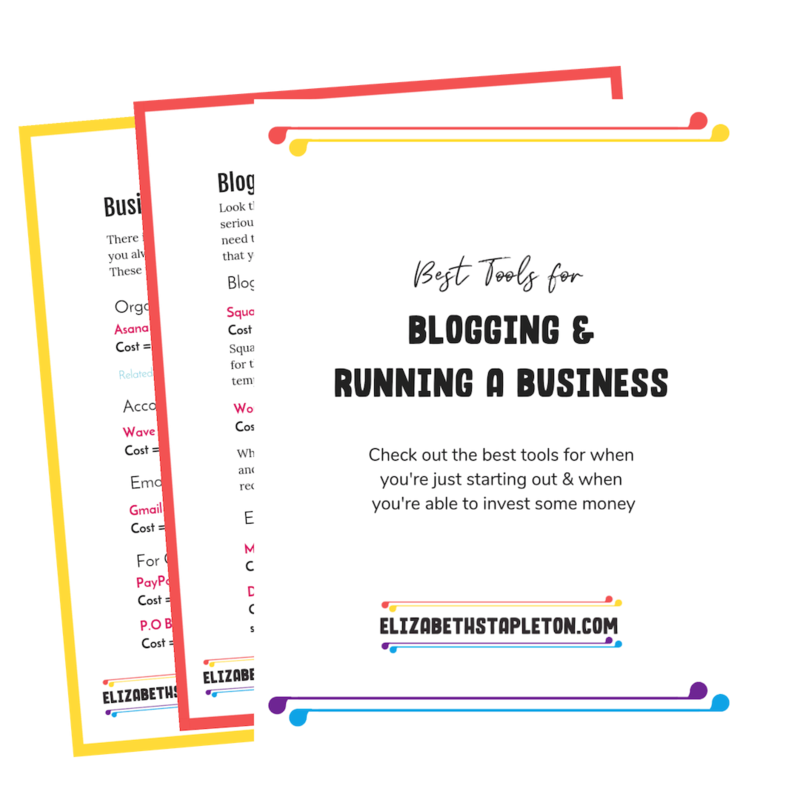 I talk to people all the time who want to start blogging, but never get past the first hurdle: getting their blogs set up! When I started my blog there were tons of tutorials on buying the hosting and installing WordPress but I was on my own after that, I didn’t know then that the primary goal of those tutorials was for me to buy the hosting through their affiliate link. But that tech stuff is step 0 when it comes to blogging. And while it’s not completely obvious there are tons of tutorials out there that will help you with it. The stuff that came afterward, like installing a theme or the organization of my blog, that was much harder because there wasn’t a lot of instruction. For many true beginners, these are insurmountable hurdles. This might even describe you. 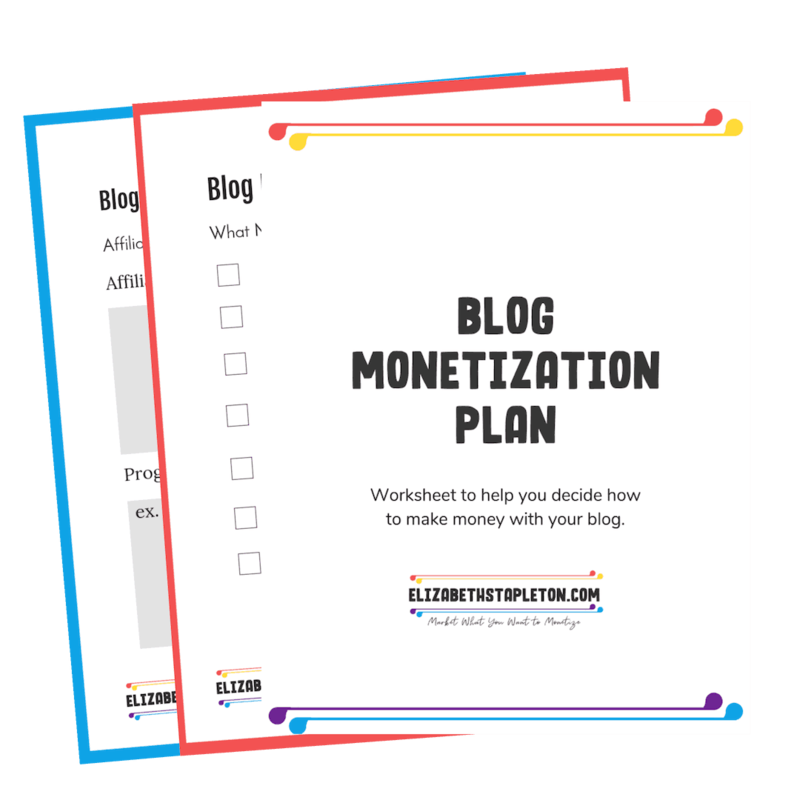 If so, you probably wish there was someone out there who could just show you, step-by-step, exactly what you need to do to set up a blog – from scratch. 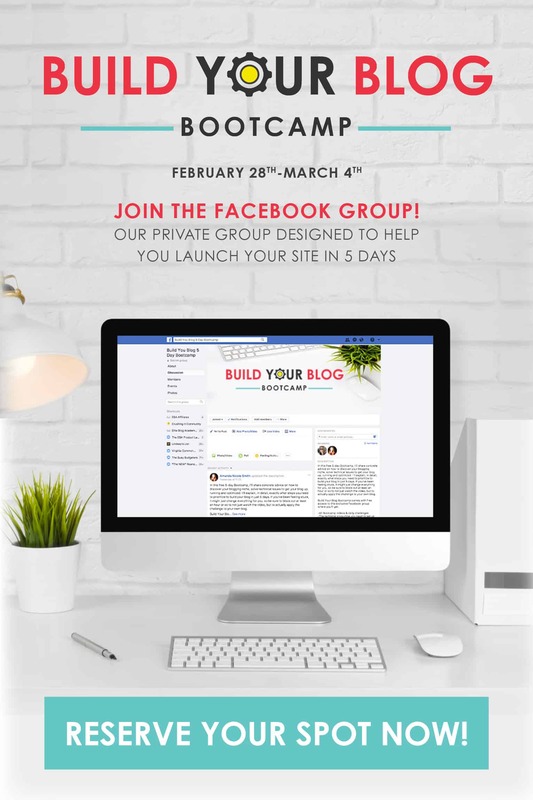 The pros at Elite Blog Academy® are offering a 5-day Build Your Blog Bootcamp February, 28 - March, 4 to help people do just that. You’ll not only get some great advice about blogging, but it’s also the perfect way to get a taste of EBA® and decide if it might be right for you. The doors for EBA® 4.0 won’t open until March 4th, but this series is designed to help you get your blog up and ready for the next blogging steps that EBA will guide you through. This Bootcamp is exactly what I needed when I was getting started, but unfortunately, it wasn’t around then, but it is now so I encourage you to sign up if you’ve ever thought of starting a blog. It’s free, so you’ve got nothing to lose and it will save you tons of time and sanity. You can sign up to get the free training HERE.